If you’re clearing brush, cutting down a dead tree or trimming troublesome branches, rent a wood chipper in Lansing from AC&E Rentals to get rid of the debris. A wood chipper will make quick work of any landscaping debris so you can move on to the next project. The right size wood chipper rental can handle the toughest, thickest wood, tangled vines, thorny branches and much more. With a local Lansing wood chipper rental you can get rid of wood and branches quickly and easily, with no need to exhaust yourself chopping, cutting, and sawing. 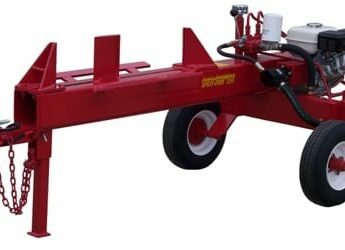 Large Wood Chipper, 15″ cap. Stacks of branches and brush are eyesores in your yard, and they’re a haven for pests. Instead of letting yard waste take up space, you can turn it into mulch for your gardens and hedges. Our wood chipper rentals in Lansing are available in three different sizes so you can find the right fit. If you are living in town and you want to get rid of branches and brush during your outdoor spring cleaning, our smaller wood chipper rental with a 6×12 inch opening will fit easily on the street or in your driveway. 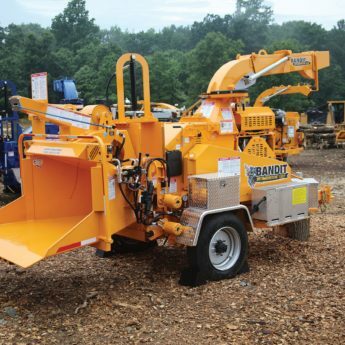 This woodchipper is ideal for turning fallen or problematic branches into mulch. If you are dealing with a fallen tree or you have cleared away a large section of trees and brush, you may need a larger woodchipper. 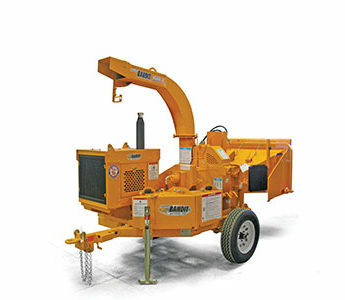 Our larger 7 inch or 15 inch wood chipper rental in Lansing and Mid-Michigan turns whole trees into mulch in minutes. The larger openings are especially helpful when you are working with tangled branches, bushes or large logs. 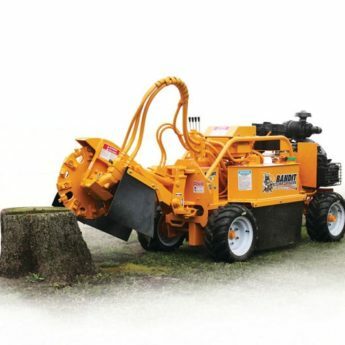 We also rent stump grinders and log splitters to take care of larger branches and tree trunks. During spring and fall clean-up times our wood chipper rentals are in high demand. 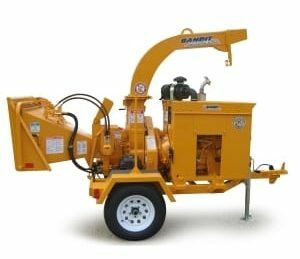 Schedule your Mid-Michigan wood chipper rental today to make sure you have the equipment you need for your tree trimming, tree removal, or yard clean up.